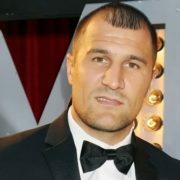 Sergey Kovalev is a Russian professional boxer. 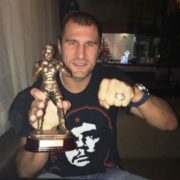 He is Russia amateur champion (2005), world military champion (2005), world light heavyweight champion, WBO and WBC champion. By the way, he is a Boxer of the year according to The Ring, WBO, Sports Illustrated, USA Today (2014). Sergey is a Master of sports of international class. His nickname is Crusher. 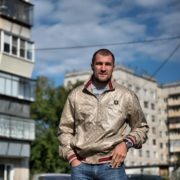 Kovalev is the leader of the ranking of the best light heavyweight boxers according to The Ring Magazine (2015-2016). From November 2, 2015 to November 20, 2016 he held the 2nd place in Pound for Pound in The Ring rating. According to BoxRec site he is considered to be the best Russian boxer-professional at the moment. 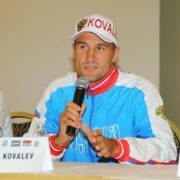 Kovalev is a founder of Krusher Promotion. 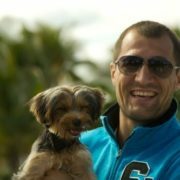 Sergey Alexandrovich Kovalev was born on April 2, 1983 in Kopeisk, Chelyabinsk region, USSR. When Sergey was three years old the family moved to Chelyabinsk. His parents divorced when he was a baby. 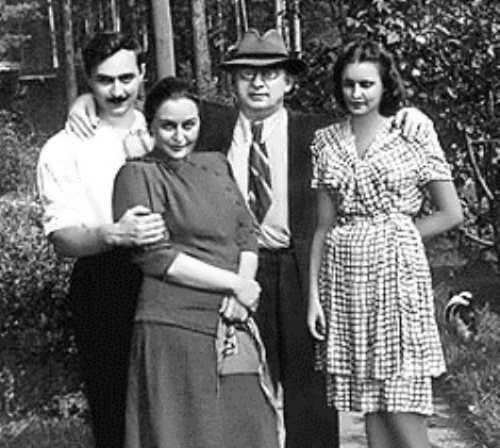 Sergey was brought up by his stepfather. At school the boy was engaged in hockey. At the age of eleven he began boxing in Chelyabinsk. 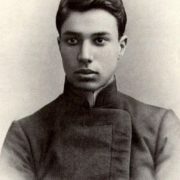 Sergey Novikov became his first coach. In 1997 he made his debut in Russian junior championship and immediately became the winner. Actually, in 2005, he became champion of Russia and military champion. In 2006 he was the winner of the World Military Games in India. Total he had 215 fights in amateur boxing and won 193 of them. 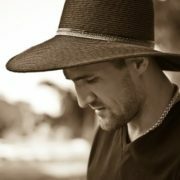 Kovalev began his professional career in 2009 in the United States. He lived and trained in the camp of the famous American trainer Don Turner in North Carolina. On October 9, 2010 Sergey defeated American Darnell Boone. And on December 15, 2010 Kovalev won the fight against Karen Avetisyan. Later, on July 29, 2011 he knocked out Kenyan Douglas Otieno and won his first belt – the North American Boxing Association (NABA). 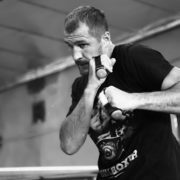 On December 5, 2011 in Yekaterinburg, Kovalev fought against Roman Simakov. 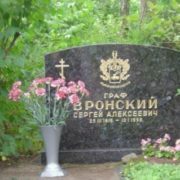 That fight ended in tragedy – Simakov died in the central city hospital. 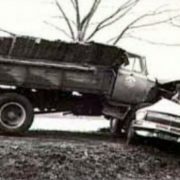 The cause of death was severe traumatic brain injury. 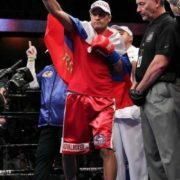 Kovalev was on the verge of completing his boxing career. But on June 14, 2013, Kovalev defeated Cornelius White. And a little later, on August 17, 2013, he won the world title in the light heavyweight by knocking out 26-year-old Briton Nathan Cleverly. 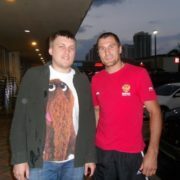 On March 29, 2014, Sergey met with undefeated American Cedric Agnew. 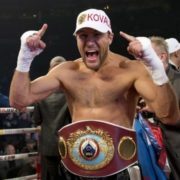 Kovalev defended his WBO champion title. On November 9, 2014 Kovalev defeated Bernard Hopkins. Then, on March 14, 2015 Sergey fought with the ex-champion from Canada Jean Pascal and won once again. On July 25, 2015 Kovalev won Najib Mohammedi by KO. Rematch between Russian Sergey Kovalev and Canadian Jean Pascal took place on January 30, 2016. 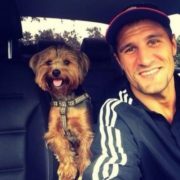 Kovalev won. 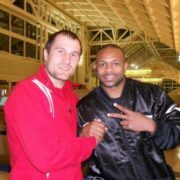 On July 11, 2016 Kovalev met with Isaac Chilemba. This fight was considered a warm-up before the fight with Andre Ward. 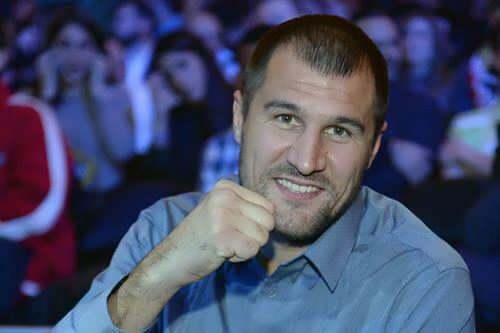 Later Kovalev said he would give the fee for the fight to Roman Simakov’s family, who died in 2011 after their fight. On November 19, 2016 the fight Kovalev vs. Andre Ward took place in Las Vegas. Unfortunately, Kovalev lost the fight. Russian fighter did not agree with the decision of the judges. The sportsman was also supported by a number of sports experts, not only of Russian origin. Rematch took place on June 17, 2017. The second fight with Ward also ended in a controversial victory for the American, and Kovalev called the fight insanity. Sergey is married. 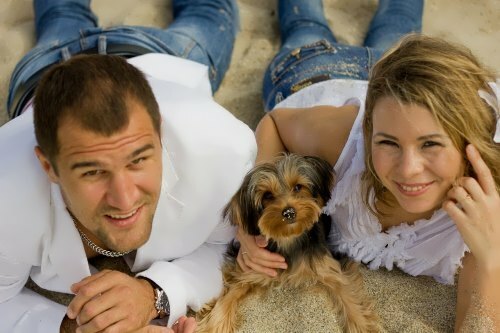 In 2014 his wife Natalia gave birth to their son Alexander. Sergey says that he would like to have three children. – He is the first and only Russian boxer to become a boxer of the year by The Ring magazine. 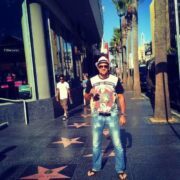 – Kovalev is the first and only Russian boxer to become world light heavyweight champion. – Konstantin Tszyu and Kovalev are the only Russian boxers, who managed to win 3 titles. 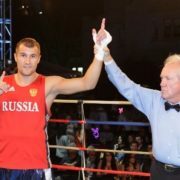 – He held the top place in Pound for Pound ranking among Russian boxers by The Ring. – By the way, he is one of the 5 light heavyweight champions who became champions according to 3 different versions. 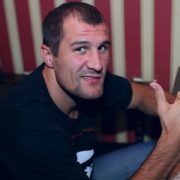 – In 2015, he met Steven Seagal, who showed him some aikido techniques which Kovalev decided to use in boxing.